Fort Mill takes its name from a colonial-era fort built by the British and a grist mill on nearby Steele Creek. The area has a rich history. The Catawba Indians made their home here for many years. Scotch-Irish settlers began arriving in the 1750’s and 1760’s, and a small settlement soon developed. Fort Mill grew rapidly in the late 1800’s as textile mills were established. (from the Fort Mill Downtown Association web site). place to call home. It’s no wonder, since Fort Mill Township has a rich history that enlivens the community.” ( from the Fort Mill Times web site). The 2000 census estimates the populations to be 7,587 in the incorporated city limits portion of Fort Mill. 2016 estimate was 15,029. 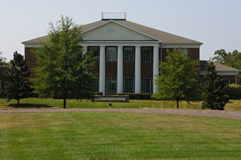 Fort Mill is located in York County SC and part of the Charlotte Metro MSA. York County?s commercial and industrial development patterns are most active near Rock Hill and Fort Mill along the I-77 corridor. The government of Fort Mill is a mayor-council system. The town council of Fort Mill consists of six board members, two of whom serve from at-large districts. Fort Mill also borders Lancaster County on the eastern end of Fort Mill. Fort Mill is part of the Charlotte, Gastonia, Concord “Metro” area. Fort Mill is located at 35?0?21?N, 80?56?49?W (35.005747, -80.947020). 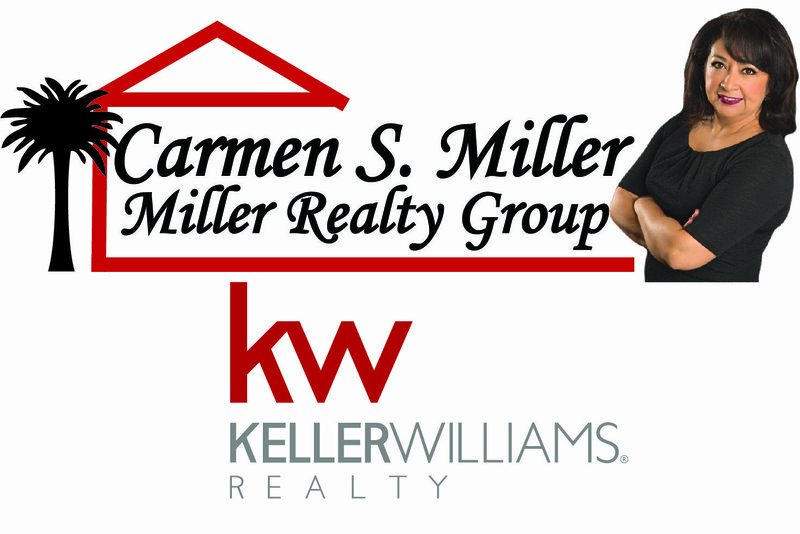 Fort Mill is growing in population and size. 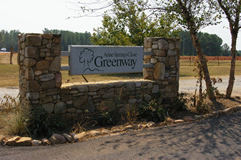 The city has annexed several parcels of land recently and new home developments are under construction or are in the planning stages. City population was 10,800 in 2010. 2012 was estimated a 11,387. The City of Fort Mill forecasts the population will be over 30,000 by 2030. The population estimates do not include the area called the Fort Mill Township. AboutFortMill.com is a free information service to anyone wanting to know more about Fort Mill. 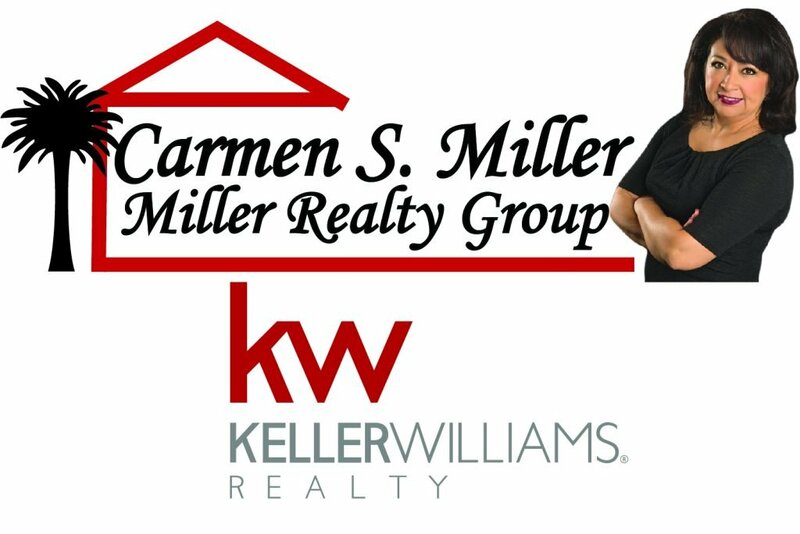 Sponsored by Top Producing Realtor Carmen Miller Miller Realty Group. If you would like to contribute to AboutFortMill.com like information, pictures, movies, news, posts about Fort Mill, please email sdmiller10@gmail.com.